Jens Pedersen, Chief Analyst at Danske Bank, still sees occasional dips in spot as buying opportunities. 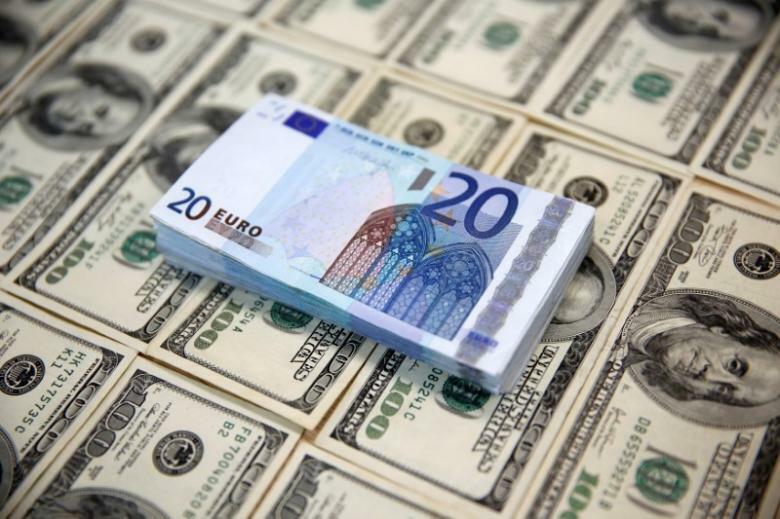 “EUR/USD inched above back 1.19 yesterday driven by lower US yields and modest USD weakness. Investors positioning ahead of the ECB meeting tomorrow is likely to be the main driver for the cross today”. “With the cross trading above 1.19 there could be some room on the downside for EUR/USD if Mario Draghi tomorrow (as we expect) addresses some concerns about recent months’ pace of EUR appreciation”. “However, we maintain that dips in EUR/USD will be short-lived, and we believe any decline should be used to position for a further move up in EUR/USD on a 6-12M horizon”.